BRAINSTORM YOUR NEXT BIG IDEA OR IMPRESS THE BIGWIGS WITH OUR ZEN INSPIRED MEETING ROOMS. 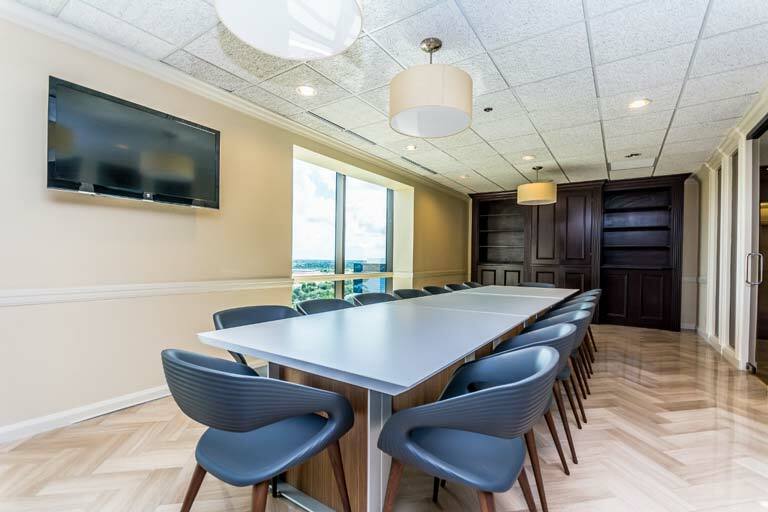 Plug & Play shared office space in Boca Raton, Fort Lauderdale, West Palm Beach and Wilton Manors and brand new office space in Denver CO, with flexible terms, inclusive of ZEN inspired furniture and a cutting edge telephone & IT infrastructure. Shared workstations, conference rooms and days offices equipped with coffee, receptionist, WiFi and presentation LCDs for inspiring & endless collaboration. Ideal for mediations, depositions and court reporters. 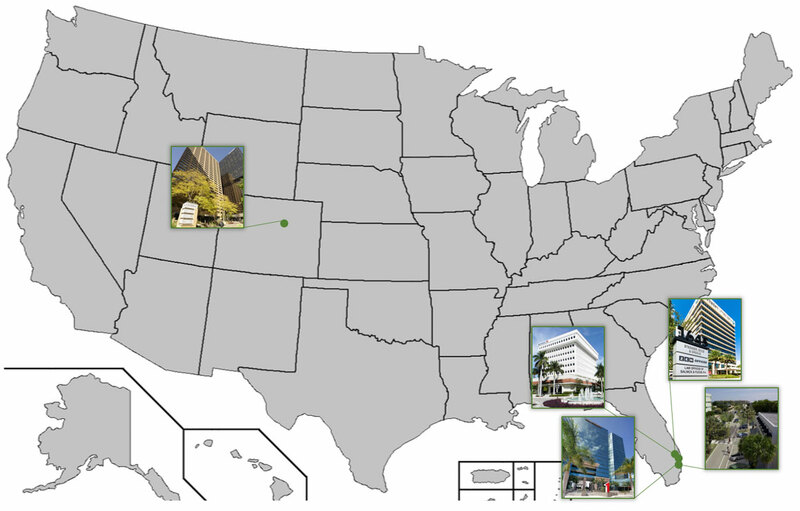 Locations throughout South Florida for better business coverage. Link your business to a prestigious address with phone answering & mail services, incubation & networking groups & day offices for only $10/hr. 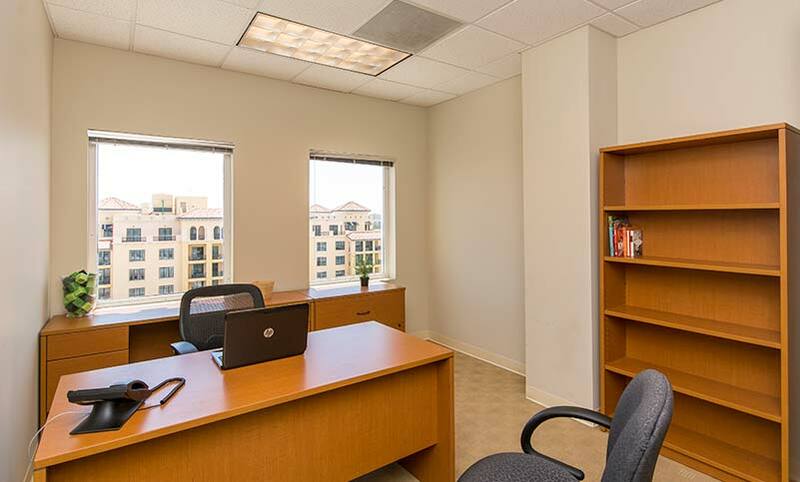 Setup your virtual office in Boca Raton and meeting rooms in West Palm Beach or Fort Lauderdale. Doug and the team at Zen have got a great thing going on – friendly, well set up and with plenty of room to scale, we’ve loved setting up our Denver operations with Zen at 717! Professional, Clean, Awesome, and Productive… That is what comes to mind when I think of Zen Offices. Besides the location being the best in South Florida, Zen Offices was exactly what I needed, a real your turn-key solution for my business. I moved into Zen WPB when they first opened. The space is beautiful and a perfect environment for my clients. The staff is exceptional and the Penthouse Suite is gorgeous with expansive views of WPB. The decor is modern, warm and inviting. The owner is present and takes time to get to know each of her tenants. Overall, it has become the perfect space for my firm and I highly recommend it.